The new Center for Veterinary Business and Entrepreneurship aims to teach management skills to students and practitioners. The Cornell University College of Veterinary Medicine is beefing up its business curriculum to serve both students and practicing veterinarians. The newly established Center for Veterinary Business and Entrepreneurship currently offers two courses for DVM students and plans to launch an executive education program in 2020 and other offerings. 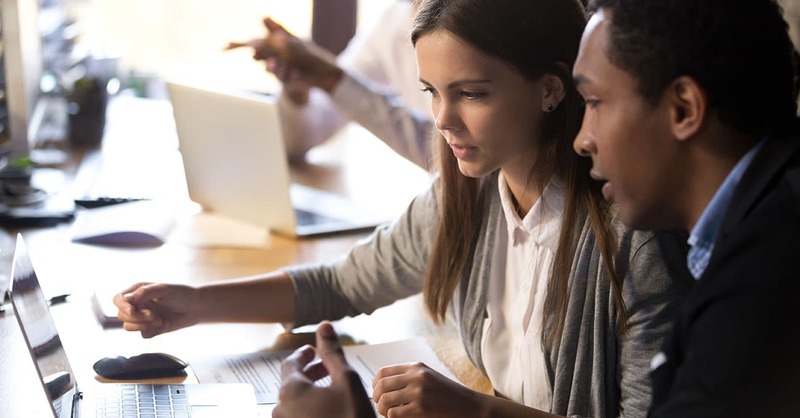 Robert Karpman, M.D., MBA, a professor at Cornell’s School of Applied Economics and Management, said students in the life sciences typically don’t receive much business education. “You learn the science side, you learn how to treat patients and diagnose their problems, but you don’t know how to manage a business,” said Dr. Karpman, who teaches a veterinary practice management course. The post-graduate executive program is under development by Cornell’s business and veterinary medicine colleges. The program will include online and on-campus programs, said associate dean Jodi Korich, DVM. The Center for Veterinary Business and Entrepreneurship helps fill a gap in traditional veterinary education. 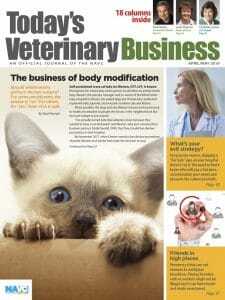 “The center is the culmination of extensive needs-based assessments and planning, and will answer the urgent need in the veterinary profession to provide essential training for students, faculty and alumni to launch, manage and succeed in a business or organization of any kind,” said Lorin Warnick, DVM, Ph.D., DACVPM, dean of the College of Veterinary Medicine. Custom training programs will be developed upon request for companies and organizations, Dr. Korich said. Students who complete an eight-credit business pathway will receive a certificate in veterinary business management, Cornell reported. “We are confident that this new center will position our graduates for success in a wide variety of careers, facilitate the transition of biomedical discoveries to commercial products that benefit more animals, harness the power of economics to strengthen animal health businesses and organizations, and provide a platform for veterinary academia to participate in critical conversations about the future of veterinary animal health,” Dr. Korich said.